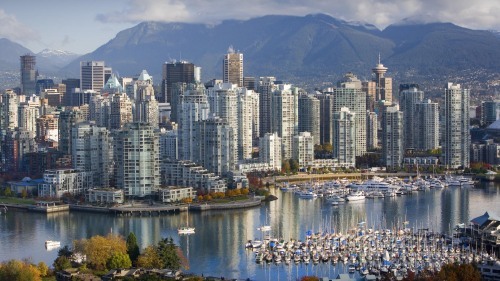 WestJet is showing some amazing prices from St. John's, Newfoundland to Vancouver, BC for just $385 CAD roundtrip including taxes! This is 56% cheaper than the typical best price to fly nearly all the way across our great nation. This price is even available over Labour Day Weekend in September. st johns, yyt, westjet, flight deals, canada, north america, vancouver, yvr, british columbia, bc, saskatoon, saskatchewan and yxe.